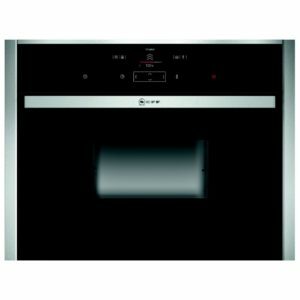 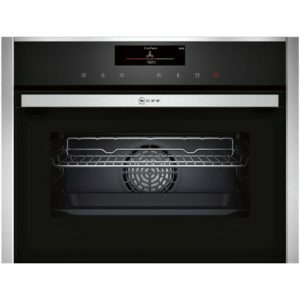 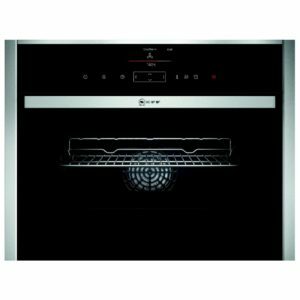 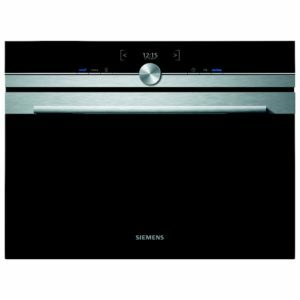 Whether you want to create healthy, steam cooked meals full of flavour, or maybe you want to do some baking and need a hand with dough proving, this brilliant built in oven from Bosch is here for you. 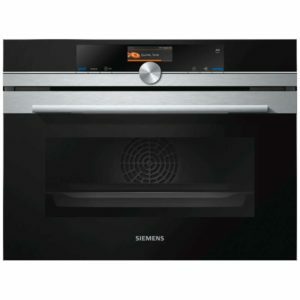 There are 12 cooking functions to pick from and 4 additional steam functions. 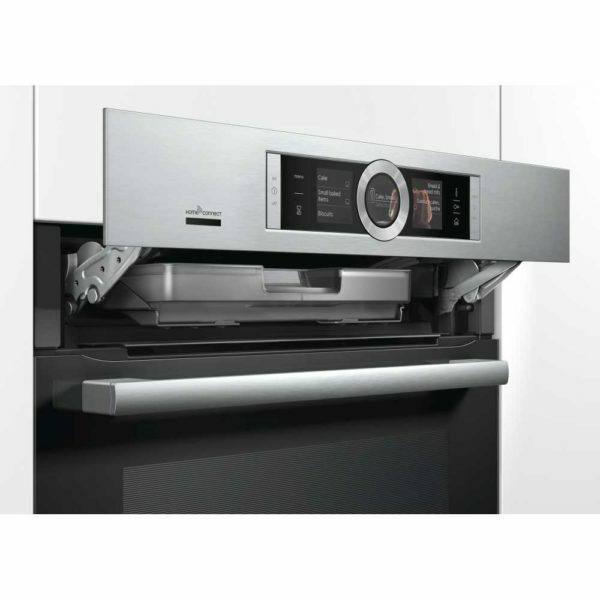 The 4D Hot Air function means you can place your food on any four shelf levels to achieve consistently perfect results. The new fan wheel, changes direction of rotation during operation to distribute heat on every level. 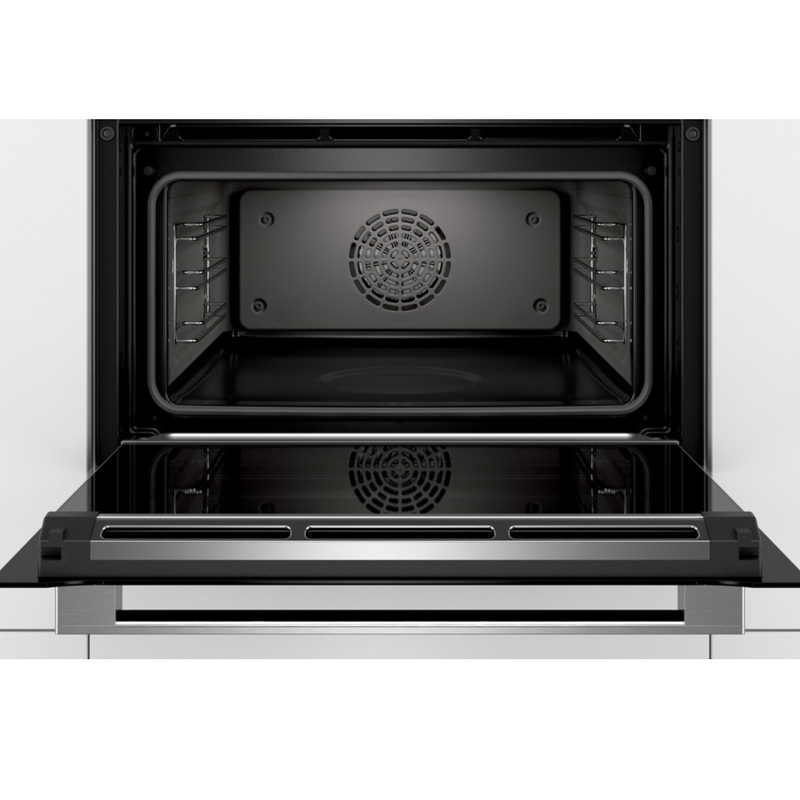 With easy to maintain catalytic liners that absorb grease and residue, scrubbing the inside of the cavity is a thing of the past. 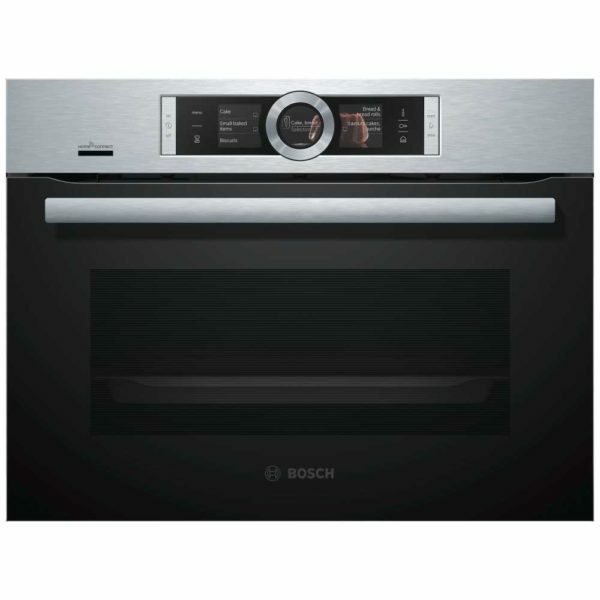 Should you need to remotely connect to the oven you can do this thanks to Bosch’s Home Connect function. Just use an enabled smartphone or tablet and you can check recipes that automatically set the temperature and duration on the oven and even turn the oven on and off! 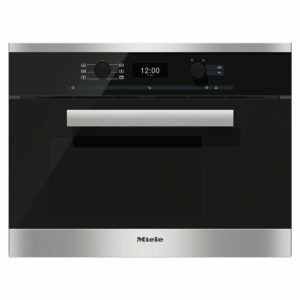 Perfect for those times you have to run out the door before you have time to press go!